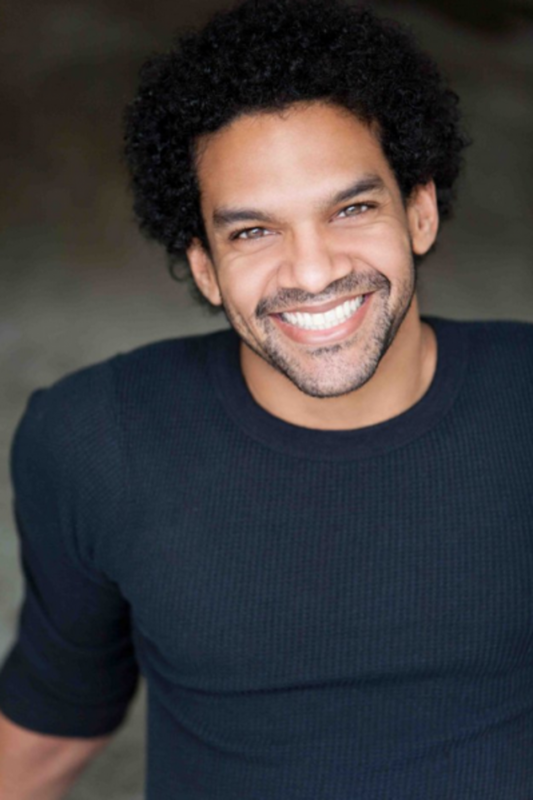 Former General Hospital star Khary Payton (ex-Terrell Jackson) has landed a role in the upcoming USA comedy pilot Love Is Dead opposite of Ben Rappaport and Janina Gavankar, according to Deadline. Love Is Dead is set at an agency that specializes in breaking up romantic relationships on behalf of those who are willing to pay to not be around when it happens. It centers on Alex (Rappaport) who, after he’s dumped by a representative of the agency, vows to find out what it is, specifically, that’s wrong with him — by taking a job at the company. Is General Hospital’s Super Villainess Helena Cassadine Really Dead?